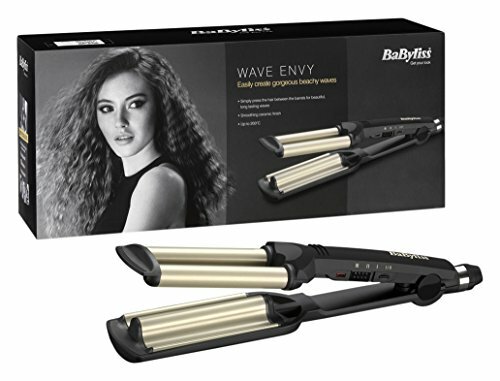 This professional styler from Babyliss effortlessly glides through your hair supplying you with even pressure for a smooth finish. 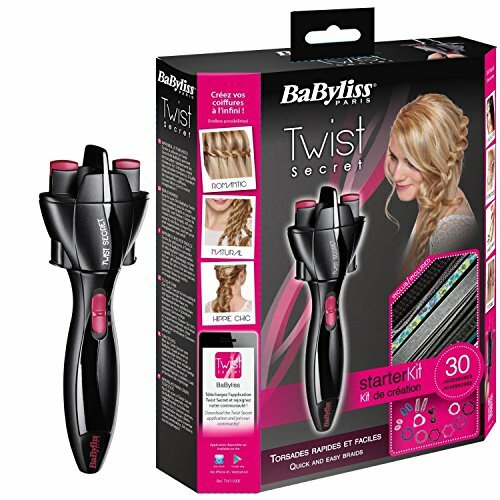 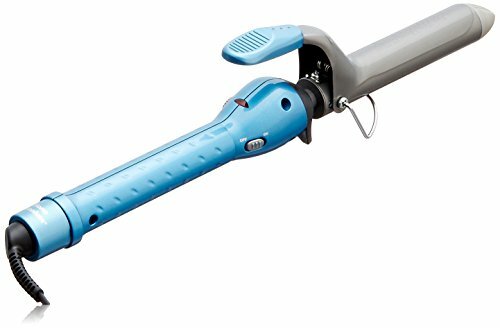 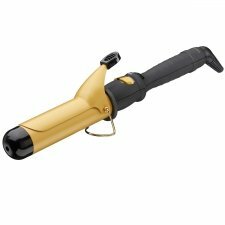 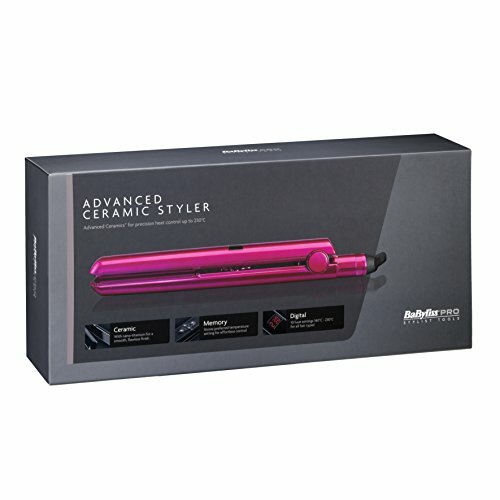 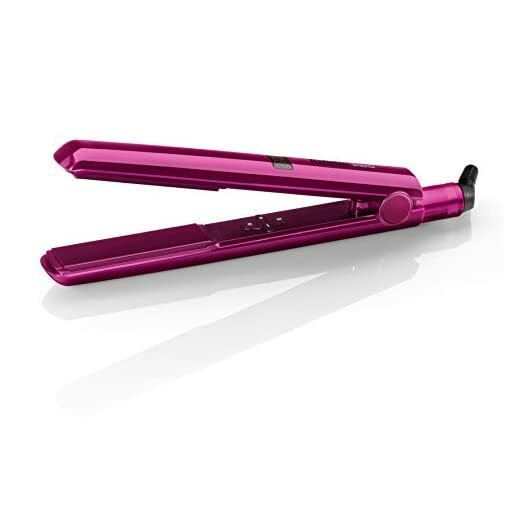 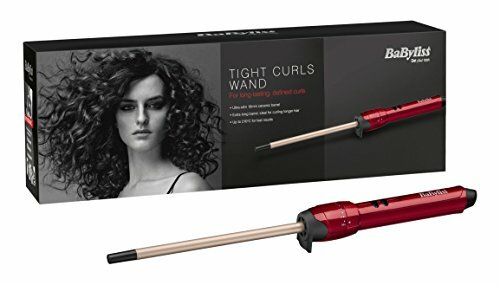 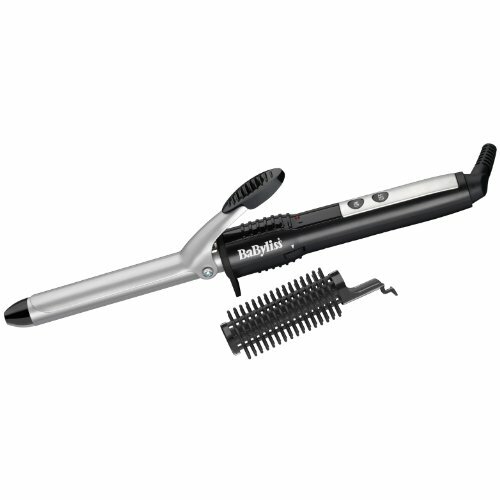 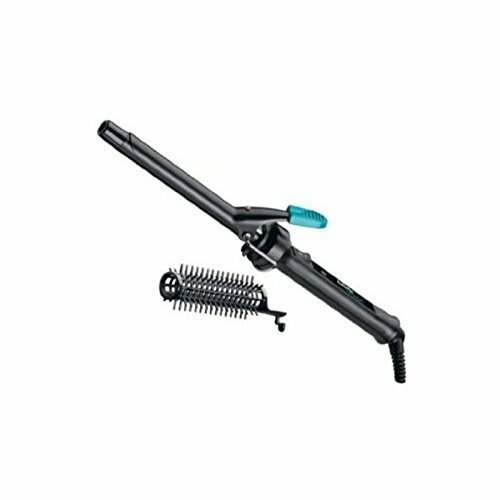 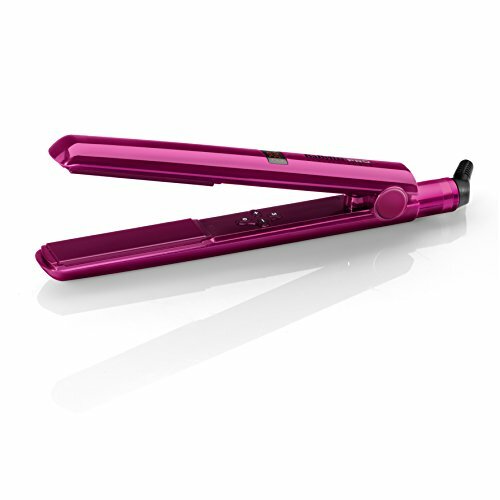 This Styler also has a curved body for creating flawless curls. 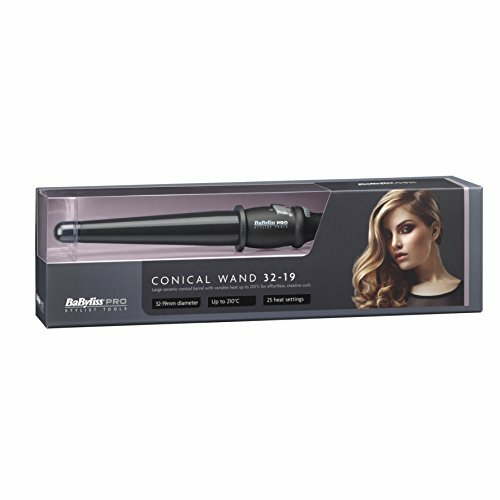 The ceramic plates are consistently heated around the length giving immediate heat recovery so the temperature continues to be the similar from begin to finish for speedy and long lasting results. 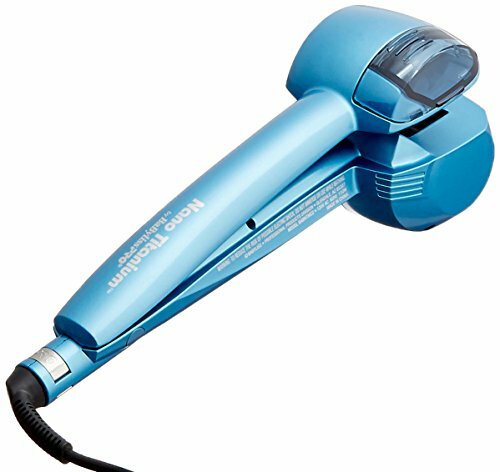 It features 10 digital temperature settings from 140°C to 230°C to provide the number of the suitable heat depending for your hair type.